Sydney guitar slinger Ronnie Simmons first earned his rock n roll stripes in local outfit L.U.S.T. 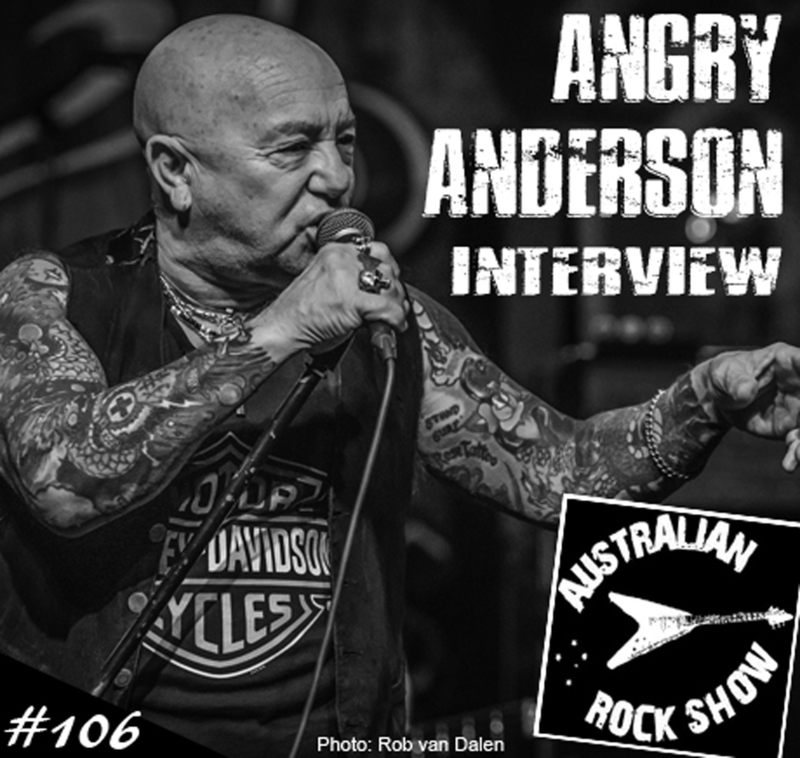 - before going on to do time with the Screaming Jets, Rose Tattoo, and Richie Ramone among others. Some time back, he joined forces with powerhouse songstress Foxie Kelly to form The Hots – a fiery rock n roll unit based outta Los Angeles. 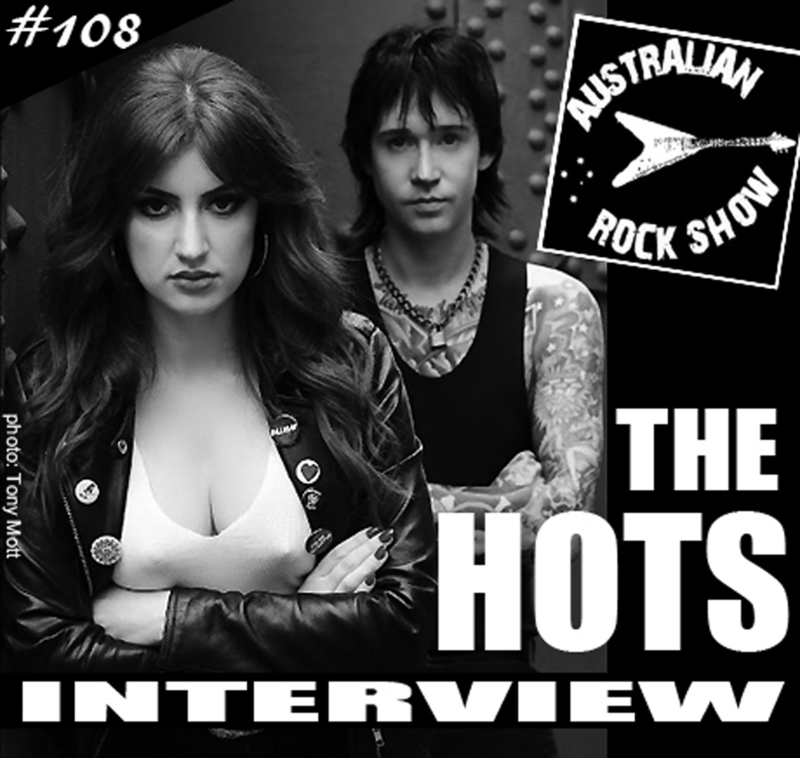 On episode 108 of The Australian Rock Show we are joined by Foxie and Ronnie and talk about their debut EP, their rock n roll influences, future plans and lots more. Tune in and play very loud. 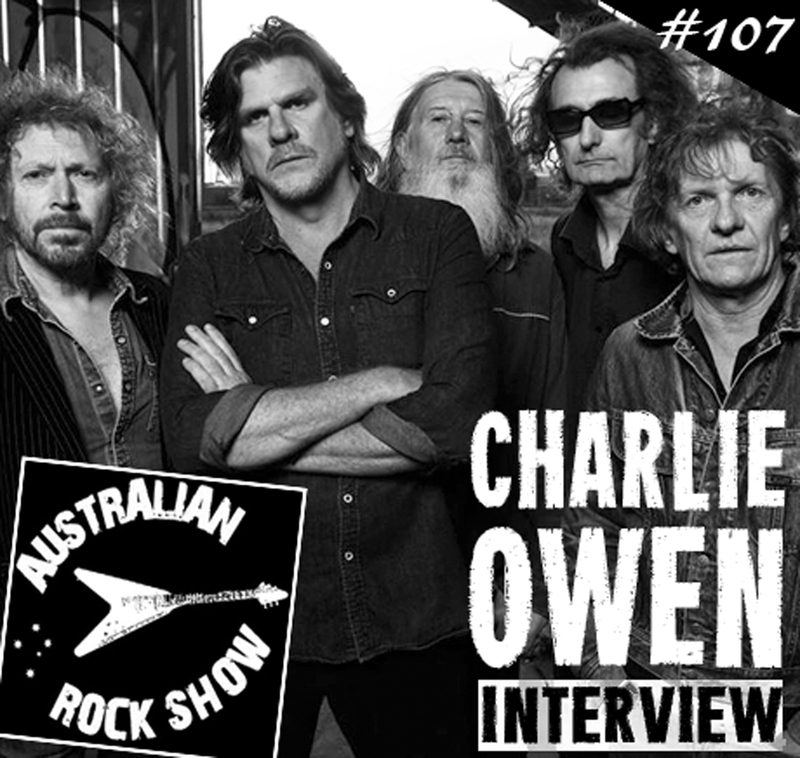 On episode 107 of The Australian Rock Show, guitarist Charlie Owen joins us to talk through the songs on the hard hitting new album for The Beasts (formerly Beasts Of Bourbon) called 'Still Here', what fans can expect on the upcoming Australian tour, his time with the Divinyls and much more. Dig it!